I sold this F350 two and half years ago to a friend of mine. Soon after purchasing customer took the truck and spent $11,000 on the engine, doing all the necessary engine modifications to make it (bullet proof), as a lot of people do with this particular Ford Diesel engine. 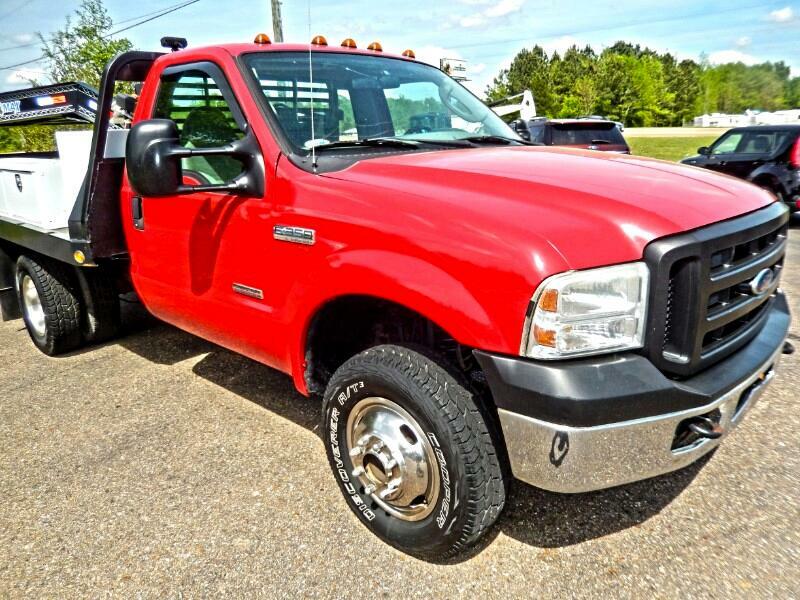 This F350 is above average condition, not your typical 05 model work truck, take a look at the pictures, you be the judge. Options include 4x4, Flat Bed, with goose neck hitch, external fuel cell, with hose and nozzle, tool boxes, air compressor with Honda engine, 80% tires all the way around. This F350 needs nothing, its mechanically sound, and ready for work. It cost nothing to look, you will be impressed.